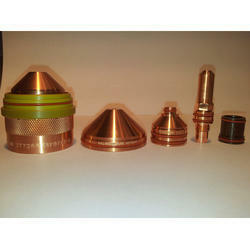 Hy performance Kaliburn Plasma Consumables. 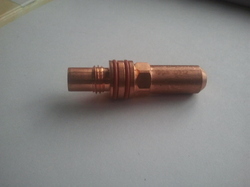 Kaliburn Plasma consumables, kaliburn plasma torch parts, Kaliburn plasma spares. 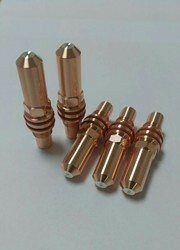 Kaliburn Plasma Consumables, Kaliburn Plasma Torch parts. We have a complete range of Kaliburn Plasma Consumables. Looking for Plasma consumables.kaliburn ?